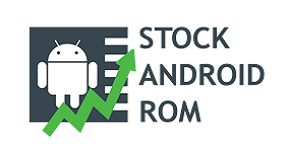 Are you looking for the stock ROM firmware of your XPLAY S6 device? Step 1: Download and extract the XPLAY S6 stock firmware on your PC. * Download the correct firmware version for your XPLAY S6 Device. If code-protected machines, limit the full flash.